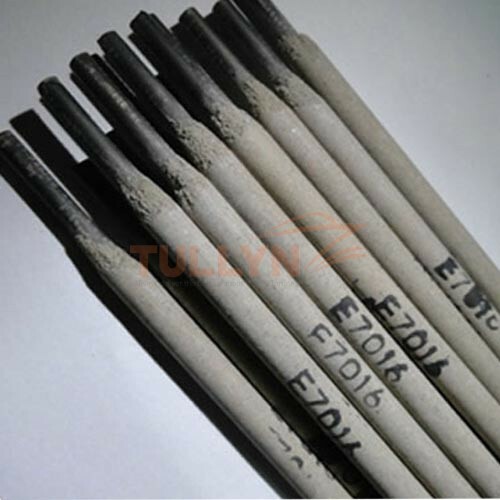 E7016 welding rod is of low hydrogen potassium type electrodes, providing excellent plasticity, impact toughness and crack resistance. 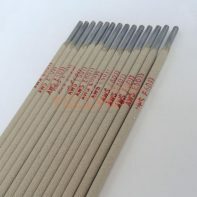 It is the most popular electrode for 50kg/mm2 class high tensile steel. 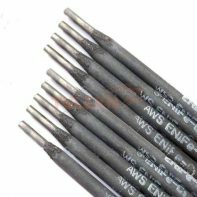 A hydrogen controlled basic coated electrode for welding medium and high tensile structures, grey cast iron components, low and medium carbon steels. 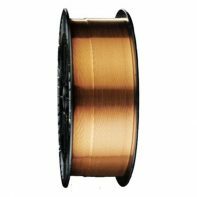 The deposits are of radiographic quality coupled with excellent mechanical properties. E7016 Welding rod is suitable for welding of 50kg/mm2 class high tensile steel in ship structure made of ship steels with normal strength such as boilers and pipelines, as well as other important structures of vehicles, buildings, bridges. AWS Standard ≥400 ≥490 ≥22 ≥27J N. S.